MAPFRE PARAGUAY has been recognized by the Top of Mind study as the preferred insurance brand by Paraguayan consumers. 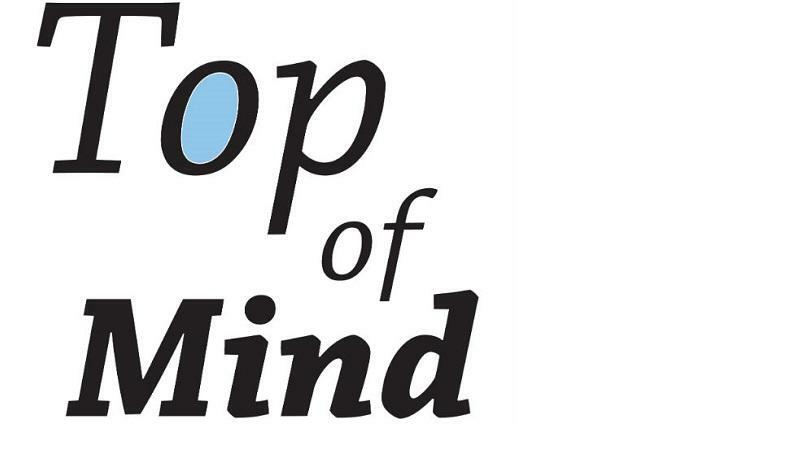 The Top of Mind awards, bestowed by the magazine PLUS and the newspaper 5 Días, annually recognize the most valuable consumer brands in the country. This study, comprising 64 categories, is a valuable indicator for understanding the dynamics of the brands on the market. The results show the percentage of people who mentioned a specific brand first, when asked what brands they recall. “We’re proud to be recognized as the preferred insurance brand in the Paraguayan market. 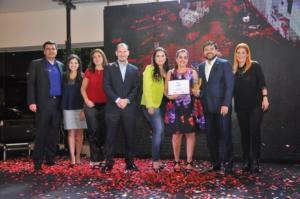 This award reinforces our commitment to our clients”, declared Pierina Pumarol, CEO of MAPFRE PARAGUAY. The award ceremony was attended by more than 600 executives and leaders of the Paraguayan business sector. The firm Coin is responsible for the Top of Mind survey throughout the national territory. The study sample covers more than 2,500 people with different socioeconomic levels from the main cities in Paraguay.